If you’re a rower in New England, you have two choices for getting on water in winter. Go south or go west. Giovanna, who hails from California in the first place, went west. 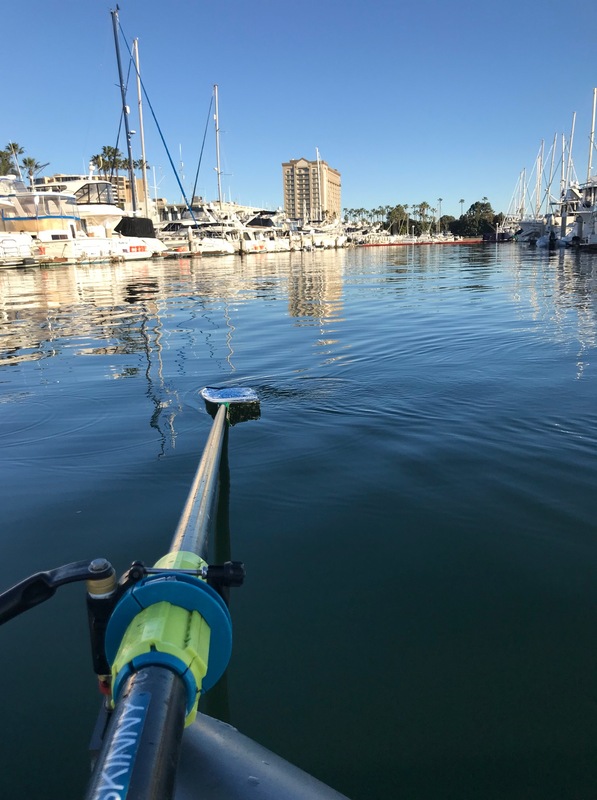 She reports back, “For February break, I was a visiting rower at the Los Angeles Rowing Club (LARC) in Marina del Rey, CA. 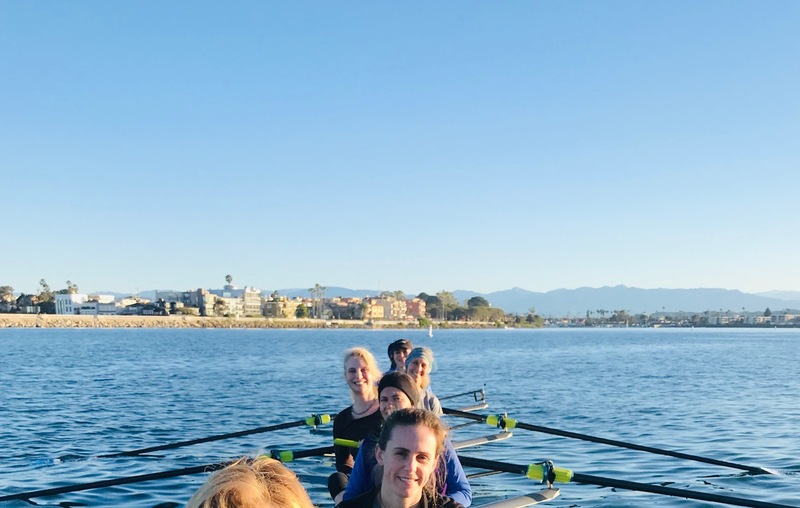 She rowed in coxed ladies eights for four rows, which were coached by LARC staff at 5 am in Marina Del Rey harbor. Sounds good! Maybe just the thought of it will get us through to when there’s water in New England.